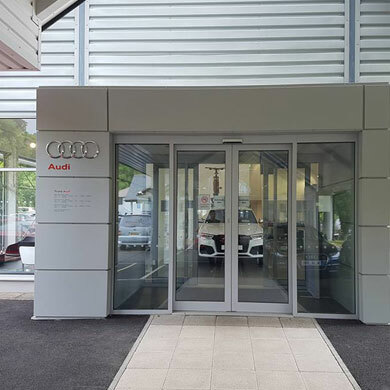 Whether it's a brand new building or an existing opening, 5 Star Automatic Doors have the experience and knowledge to automate almost any door, improving accessibility and enhancing user experience. 5 Star Automatic Doors are approved by ADSA and all our qualified engineers meet BS7036/EN16005 and have passed the Automatic Door Suppliers Association examination. 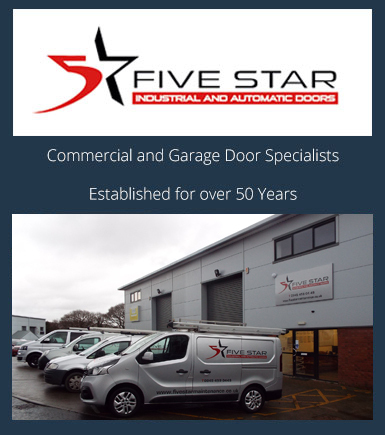 5 Star Automatic Door's clients range from small builders to large multiple retailers, local authorities and public sector organisations to corporate businesses, we have the experience, technical ability and proven track record to fulfil all your automated doors needs. Automatic Door InstallationAll our new Automatic Door installations comply with current legislation which covers the safety of automatic doors for public use. We understand that the motors on automatic doors are constantly in use, therefore it is important to service them properly. We can ensure your automatic doors comply with safety legislation whilst in use. We can offer a preventative maintenance package that helps prevent breakdowns and also expensive repair bills. Automatic Door Repair 5 Star Automatic doors offer a comprehensive, round-the-clock service to ensure that your automated doors, operate correctly and safely for your customers and staff. For all Automatic door repair when required, we operate a 24hr, 365 day emergency repair service giving all customers a fast reliable service they can count on. 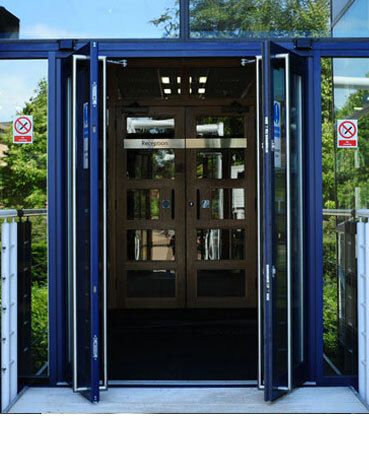 Automatic Door Maintenance Programmes5 Star Automatic door planned maintenance schedules ensure doors are working correctly, rectifying any minor faults in closing speeds, sensors, backcheck and latching in order to check their compliance with BS7036/EN16005 . 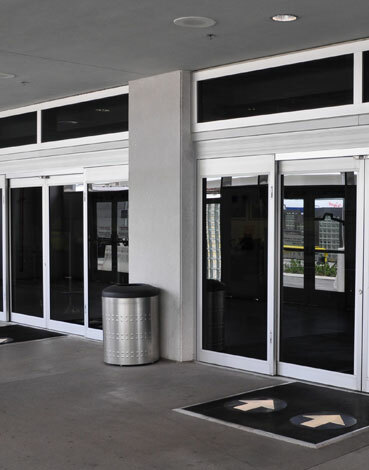 Regularly scheduled visits from automatic door qualified engineers will ensure reliable operation, protect your investment and prolong the life of the automatic door and help avoid costly breakdowns and inconvenience. Automatic Door installation & Repair for all the South West. We ensure automatic doors operate & functionin line with BS7036/EN16005 . 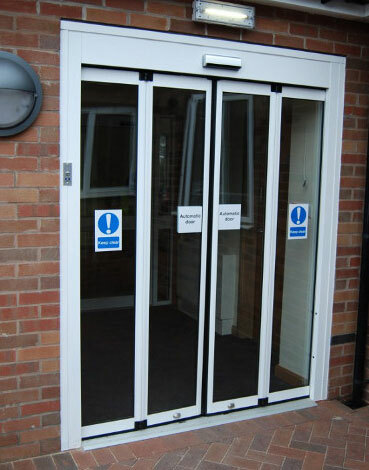 We install, new automatic doors and replace existing automatic doors of all types and for all applications. We offer a 24hr round the clock automatic door repair service and cover Plymouth Devon and all the South West. We offer bespoke maintenance programmes from single automatic doors to automatic doors on multiple sites. If you would like to know more about our Automatic Doors and Automated Door systems, you have you have a question or would like to book a free survey and quotation then please do not hesitate to contact us.